New Harvest Foundation is seeking enthusiastic volunteers with a strong commitment to making positive changes within the LGBTQ community. As a small volunteer board we seek people that will offer diverse and varied input into the grant awarding process, work well in small teams, and help our foundation grow and network across Wisconsin. New Harvest Foundation is the only foundation in Dane County that channels charitable contributions exclusively to organizations working to promote lesbian, gay, bisexual, transgender, and queer (LGBTQ) rights, services, culture and community development. 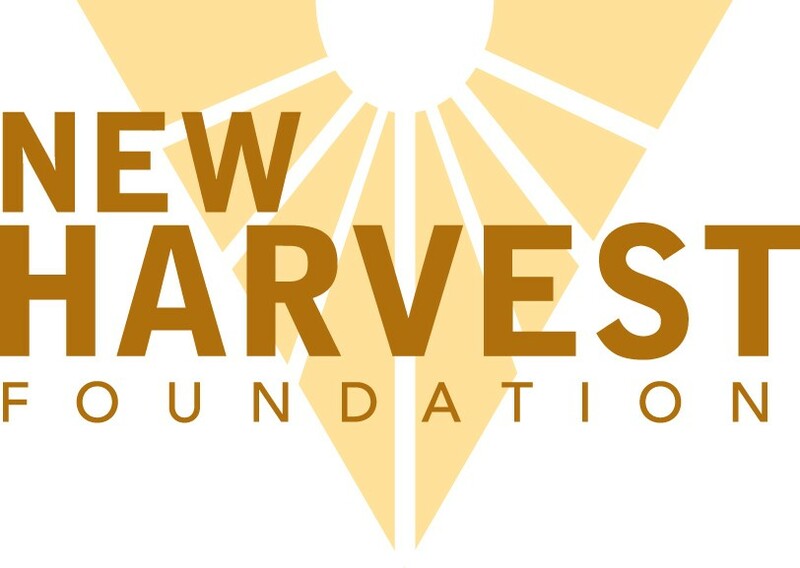 Founded in 1984, New Harvest Foundation is operated by a volunteer Board of Directors and and assisted by a team of friends. It pools contributions of hundreds of donors each year to provide grant money to LGBTQ causes. Since New Harvest Foundation began, we have awarded over $375,000 to approximately 200 projects of non-profits and individuals with fiscal agents. A wide range of established and fledgling organizations have received funds over the years.